After Google Daydream, the Android-based mobile virtual reality platform, was first announced back in May, we’ve been wondering ever since when we would first get to see Google’s first generation of Daydream-ready hardware. 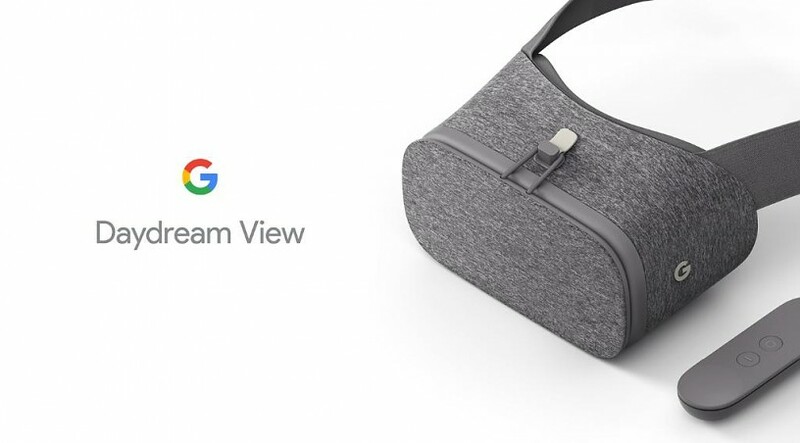 That day is today, as Google has announced the Daydream View, a Google-developed, Daydream-ready mobile VR headset. 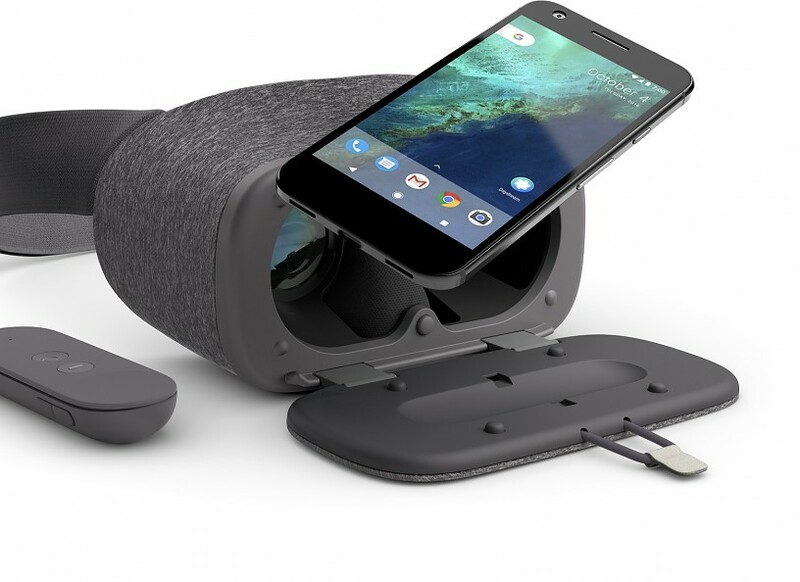 The headset is designed to be used with Google’s new Android-based VR integration, and works with the newly-announced Google Pixel phone, or any future Daydream-compatible phones. Unlike other mobile VR headsets, it connects to your Daydream-compatible phone wirelessly. The headset itself is designed for comfort with a fabric feel, rather than the plastic shell of the Samsung Gear VR, or the DIY cardboard feel of Google’s previous mobile VR effort. The headset is designed to fit glasses, and the face padding can be detached and washed separately. 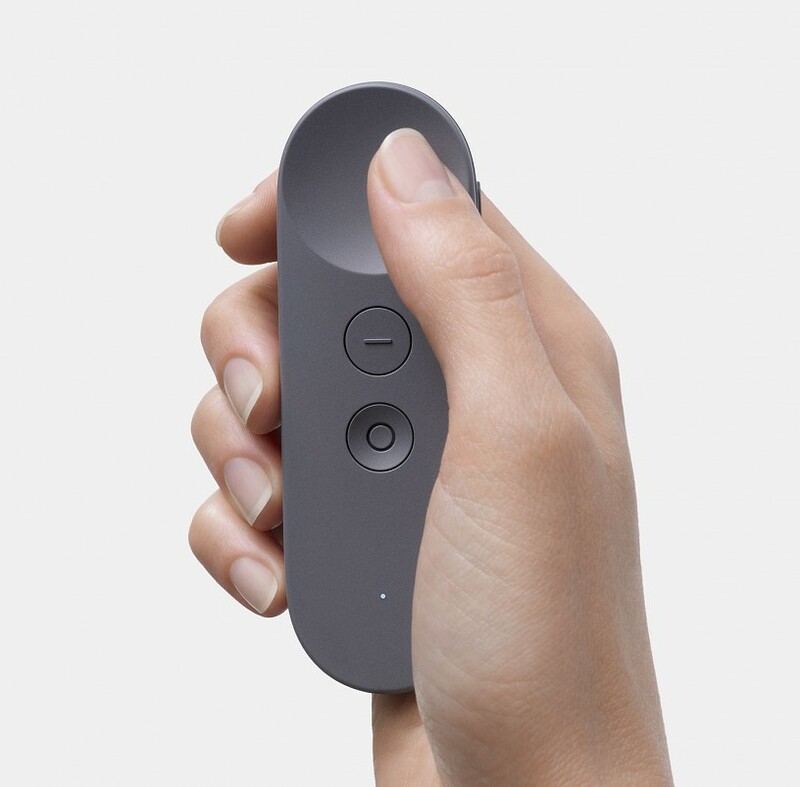 Daydream View ships with its wireless controller for US$79, and will be available in November in three different colours – slate, snow, and crimson.